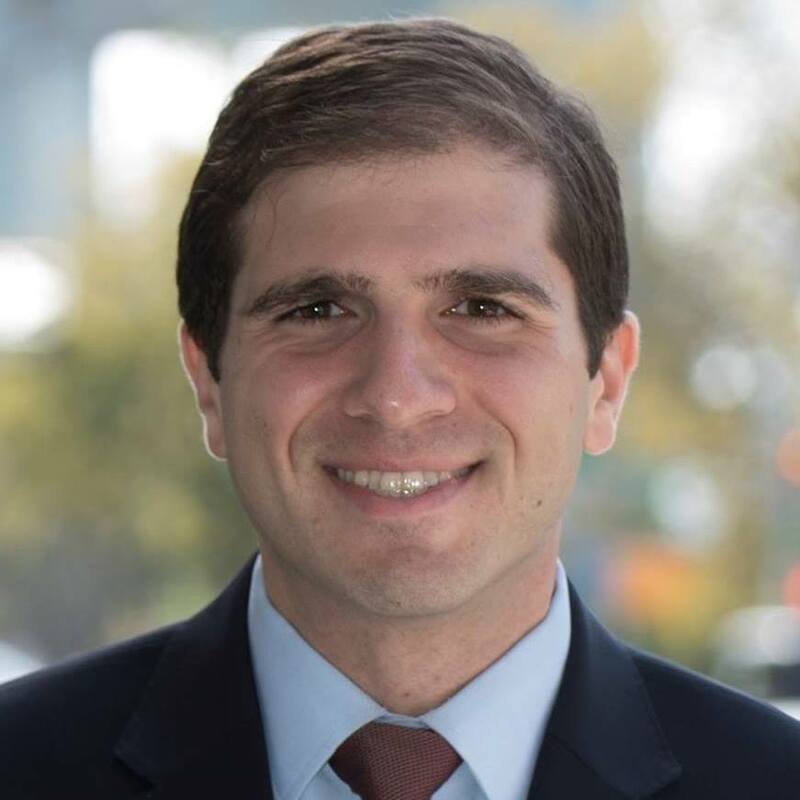 Streetsblog pins down the two Bay Ridge Democrats battling to take on Marty Golden. Insurgent candidates are challenging incumbents in Albany this year like never before — and for good reason: The State Senate’s failure to pass speed camera legislation this summer, the legislature’s stall on congestion pricing, and the upper chamber’s general political dysfunction are motivating people to focus on whether Albany itself is working. So Streetsblog asked candidates in the upcoming Democratic primaries to answer basic questions about street safety and mobility. 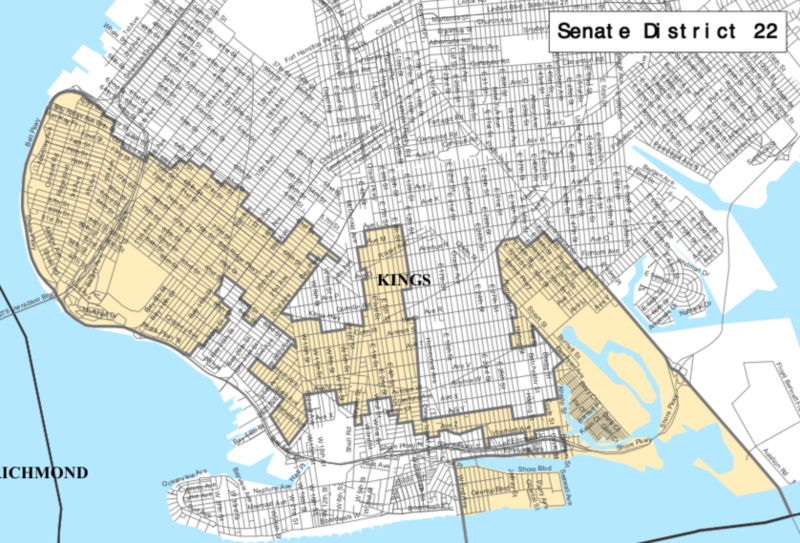 Today we look at Brooklyn’s 22nd Senate District: Andrew Gounardes vs. Ross Barkan. This is that rare district where the Democratic primary is only a first salvo: The winner goes on to face incumbent Senator (and street safety pariah) Marty Golden in November. In this race, StreetsPAC made no endorsement, choosing to endorse whomever wins. GOURNARDES: I support the Fix NYC plan, and congestion pricing in general, provided that two important criteria are met. First, the funds raised from any congestion pricing plan must be dedicated solely and wholly to our mass transit system, specifically our subways and buses. Second, the proposed investments to mass transit must be definite, concrete, and immediate, and must include upgrades to the signaling network and making all subway stations accessible for all. We should not have to wait until after we start charging congesting pricing fees to make investments in our system – the MTA should issue bonds to be paid from future revenues and begin investing in our system now. BARKAN: I support the Move NY plan. BARKAN (left): I will hold the MTA to account through hearings, legislation, and pressure campaigns in the media. It is insane that the MTA routinely blows budgets and spends more on capital projects than any other transit agency in the world. We need to overhaul the procurement process entirely and have competitive bidding on projects so corrupt, politically-connected contractors don’t further ruin our transit. 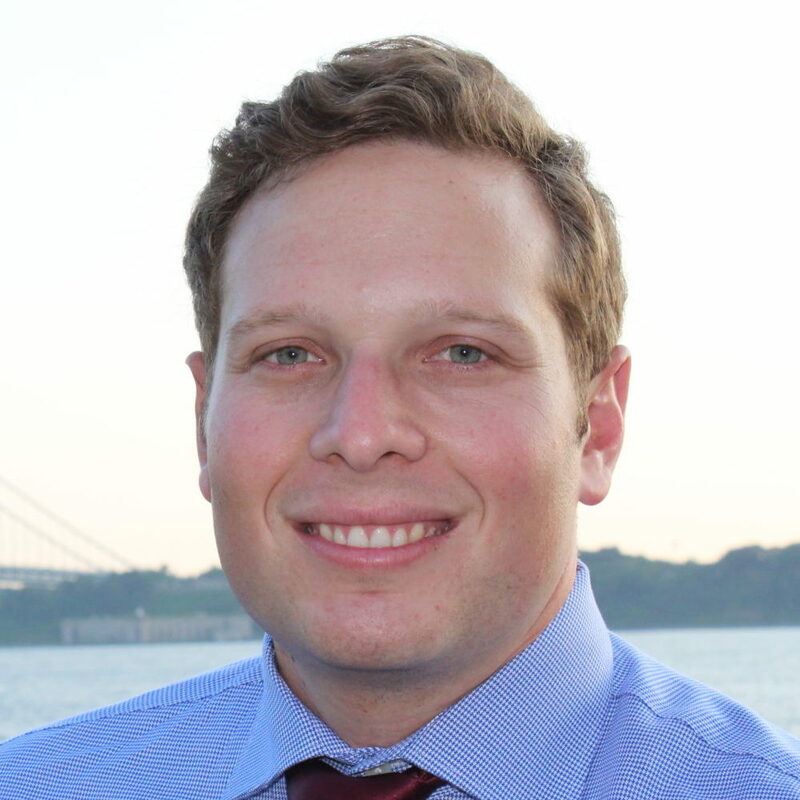 BARKAN: I support expanded protected bike lanes, speed bumps, speed cameras in every school zone (made permanent) and street redesigns that put the safety of pedestrians and cyclists first. BARKAN: More enforcement. The State needs to make it easier for licenses to be suspended or revoked. BARKAN: I would like to see far better protections for pedestrians and cyclists in crowded areas in Manhattan. With cars now being used as weapons of terror, we have to make sure attacks like the one launched last Halloween aren’t occurring again. We have to consider where private vehicles should be and where they shouldn’t — it’s not safe to have a lot of cars in places where pedestrians and cyclists are moving around in large numbers. BARKAN: The office is in walking distance of where I live so I typically walk. That map makes me wonder – what can we do to un-gerrymander our districts? You can't tell the players without a scorecard — or without Streetsblog's candidate questionnaires! The group is trying to make speed cameras a major campaign issue in key districts.